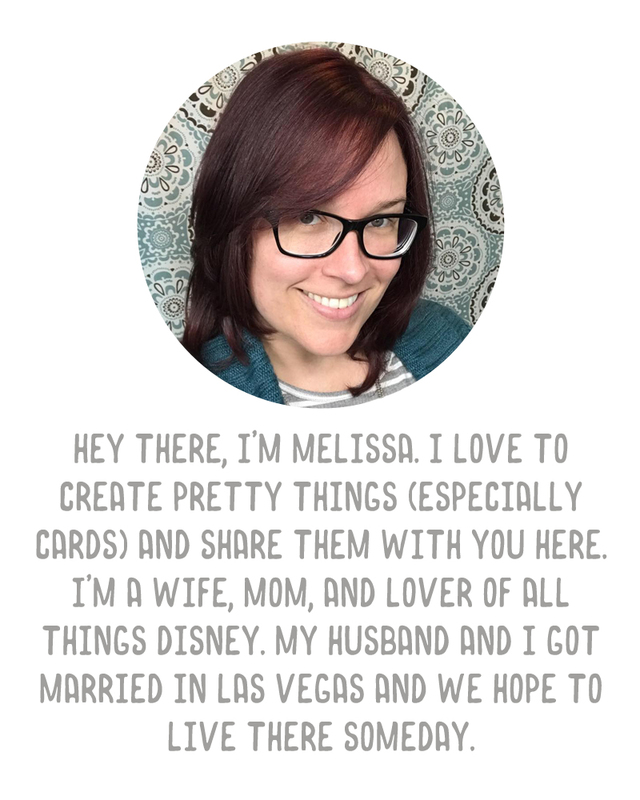 A Vegas Girl at Heart: Design? What do you all think - do you like the newest blog design? I have also added a couple of pages at the top - one for the wedding (coming soon) and one for our Etsy shop. Thanks! I just edited the Etsy page a little more...it looks perfect now, I think!